I am in the final stages of putting together my band's disk. I got advice from my friend at Beer City Records on who to use for the CD manufacturing. He had a good guy, and a good price, but the company was not local. I wanted to keep this entire thing local. We have a local artist doing the artwork, we recorded it right here in Milwaukee too. I got an email from my singer. She suggested Sooper Dooper for the CD duplication. Why would I plug these guys? I'm not a paid spokesperson to be sure, I'm just a huge fan after one meeting with the guys at Sooper Dooper. They have low overhead, a great location here in Milwaukee, and a "factory" in Madison. Chris at Sooper is out there doing this for a living, and plays in Mad Trucker Gone Mad. Who could ask for more? The biggest surprise of the entire meeting was his turn around time. I won't say what he promised on that, but let's just say that it won't take months like some of the giant factories. 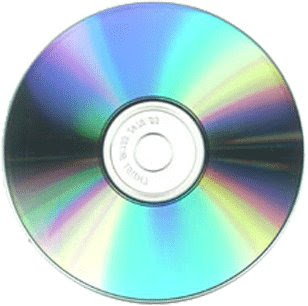 If you have a small or large CD Duplication job, give them a shout. P.S. Hooray for blog post #200!